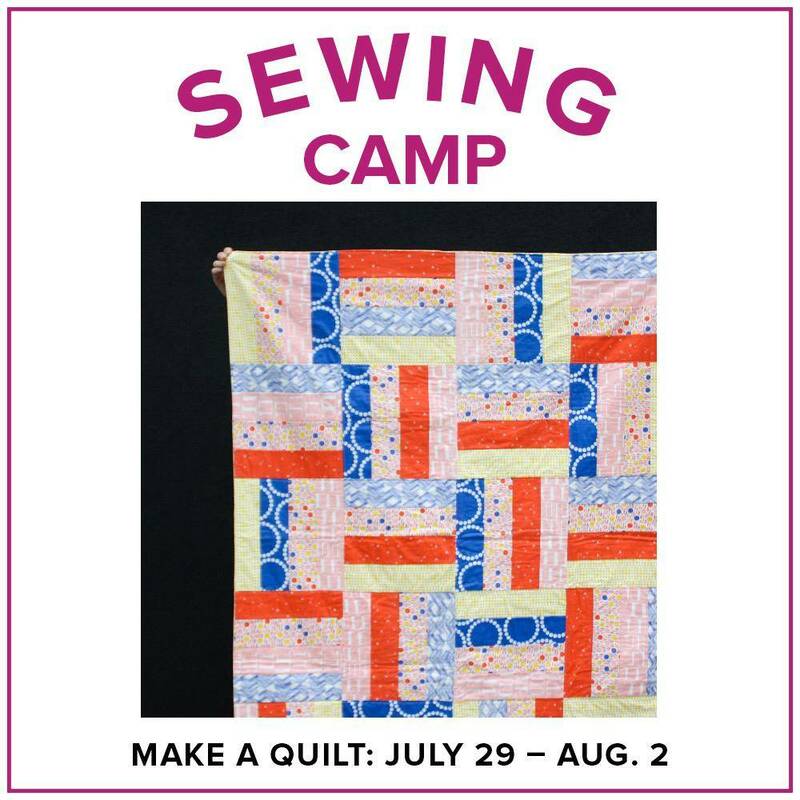 Stitch your very own quilt in this fun four-day camp! 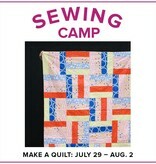 Shop for your favorite fabrics during camp and sew them together. You will learn many fun sewing skills and sew on a BERNINA sewing machine. You will gain experience measuring, cutting, pressing, and stitching as you work each day to finish your quilt. All fabric and supplies are included with class purchase. Students will select their fabrics on the day of class.